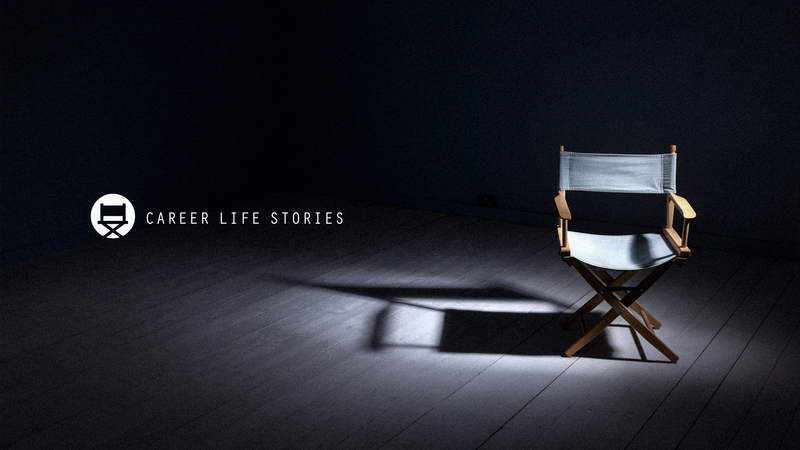 Following on from the success of our pilot episodes with Bill Boorman, Matthew Jeffery and Gareth Jones we are launching a new series of Career Life Stories this autumn. With a new website, downloads, podcasts, transcripts and extended episodes we are excited about the new launch. We have some fabulous guests talking about their career highs and lows and the personal influences that have driven them in their lives and careers. Sign up at workingfilms.co.uk/careerlifestories to be kept up to date with the new launch and guest announcements.